Celebrate the expansion of your natural feminine self. The Womb of Power help you recognize where you are stuck and gives you the keys to transform and look into the mirror reflection of the goddess, the heroin, the lover and the mother. 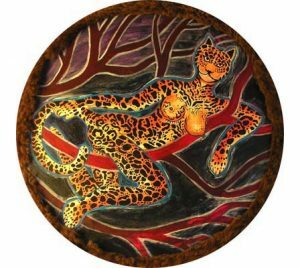 The Grandmothers of the Twisted Hair Shamanic traditions speak of the completion of a 13,000-year cycle where the collective of humans have been exploring the mind and the development of masculine power and ability. In 2012, we began a new cycle that focuses on the heart, the exploring and sharing of feminine power and ability. The Womb of Power is a gathering of sisters, dedicated to engaging this new area by embracing our true beauty, power and brilliance. The Womb of Power workshops offers teachings & ceremonies to connect to the spiritual power of your womb and own the beauty and prowess of your feminine body. This workshop helps you to plug into the impenetrable connection to truth and awaken the power of your sensual, sexual self as well as healing relationships with the masculine and manifest healthy and empowered relationships. KRISTIN VIKEN apprenticed to the Sweet Medicine Sundance Path in 1989 and is a leader, teacher, mentor and guide within this Shamanic tradition. Since 1999, she has been leading seminars and retreats all over the USA, Canada, Norway and Australia. She facilitates Women’s Empowerment teachings, Spiritual Sexual training, as well as yearlong programs for those dedicated to healing and awakening. 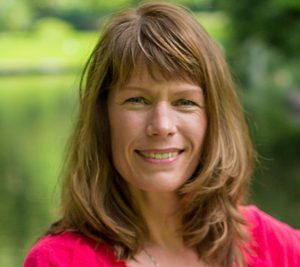 Kristin is most known for her international work in the Shamanic De-armoring, a deeply awakening life-force healing process.